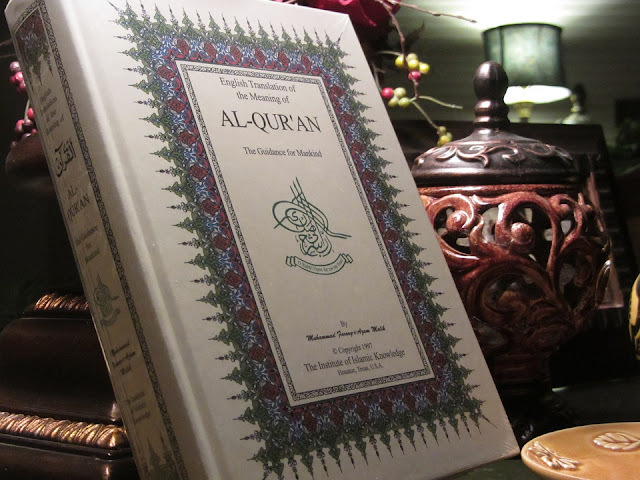 Islam and Life of Muslims in Non Muslim Countries: New Zealand ~ Islam My Ultimate Decision . New Zealand, the far esterly country, has always been peaceful and accommodative of people from across the world even belonging to religions other than the majority religion of Christianity. Muslims are a very negligible part of the population, 1-2% and have been there since 1850s when the first Muslim from India came to Cashmere. Thereafter, Muslims have been trickling in but never in large numbers. The first Islamic organisation in New Zealand, the New Zealand Muslim Association (NZMA), was established in Auckland in 1950. In 1951 the refugee boat SS Goya brought over 60 Muslim men from eastern Europe, including Mazhar Krasniqi who would later serve twice as president of the New Zealand Muslim Association. Significant increase in Muslim populations is attributed to the arrival of mainly Indo-Fijians in the 1970s, and later followed by professionals after the first Fiji coup of 1987. In the 1990s many migrants came from the war torn countries like Somalia, Bosnia, Afghanistan, Kosovo and Iraq. There are also a significant number of Muslims from Iran who live in New Zealand. As per 2013 census there were approximately 47,000 Muslims in the country. New Zealand has a number of mosques in the major centres, and two Islamic schools (Al Madinah and Zayed College for Girls). The Al Noor Mosque in Riccarton, Christchurch, was the world's southernmost mosque until 1999. The majority of New Zealand Muslims are Sunnis but there is a large number of Shias who live in New Zealand, concentrated mainly in Auckland. 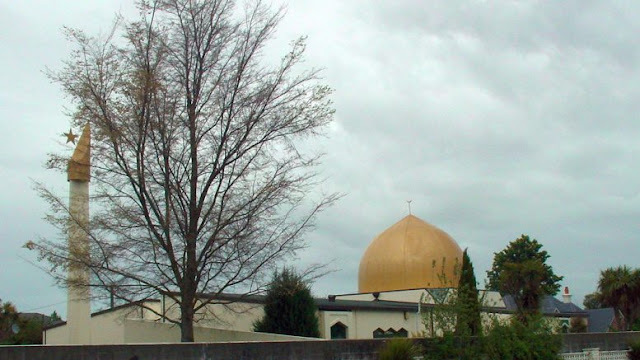 The life of people of New Zealand and Muslims has been a beautiful example of peaceful coexistence ever sine and despite concerns of islamophobia in some minds, nothing of the sort ever happened here. Muslims, mostly professionals and well read have been a valuable asset of the Kiwi society and have always been productive. The Muslims from Pakistan have generally been called Pakistani Kiwis and so were others. New Zealand is pretty tolerant from a religious perspective, and has an expectation of religious tolerance. No one particularly cares what religion one believes in, unless someone tries to impose your religious/cultural beliefs on others in some way. Almost 9 out of 10 New Zealanders believe that it is positive to have a diverse society, made up of different religions, cultures and ethnic groups, according to a survey carried out in the country in 2008 by Ward & Masgoret.